In 1978 CSR Ltd was the first company in Australia to commission photographers to work as artists interpreting the company’s activities. Completed in 1985, the collection was exhibited across the country and then given to the Art Gallery of NSW in 1988. 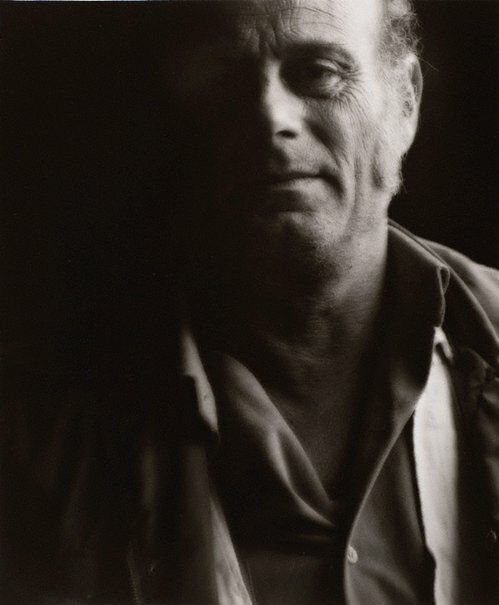 The photographers commissioned included Max Dupain, Bill Henson, Fiona Hall, David Moore, Micky Allan, Sandy Edwards, Ed Douglas, Gerrit Fokkema, Peter Elliston, John F Wiiliams, Peter Elliston, Mark Johnson, Carolyn Johns, David Stephenson, Debra Phillips, Max Pam, Graham McCarter and Grant Mudford. Signed and dated lower verso, ink "BILL HENSON....1983...". CSR 1855-2005 Celebrating 150 years , Sydney, 2005, 48 (illus. ).